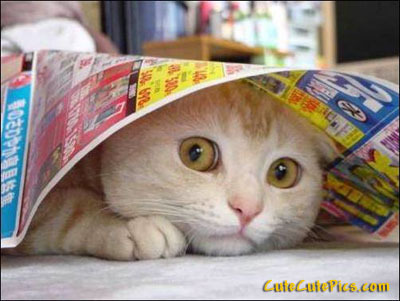 image of a cute kitty hidding under a newspaper. The fish I caught was even bigger than that. It was THIS BIG! 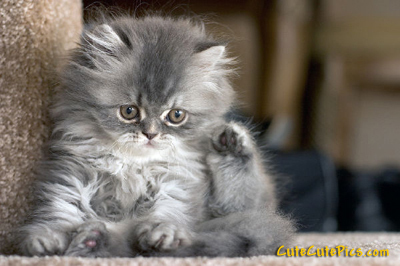 Picture of Cute sad kitten with big eyes. Hey little ant. Will you help me with my bath? I can’t possibly lick all this fur by myself! AHHHHHHHHH! OMG OMG OMG! so cute! 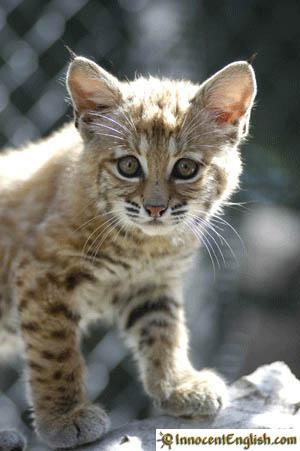 omg…these cats are so adorable…i have a brown one….its really cute too…. omg they are like so cute! 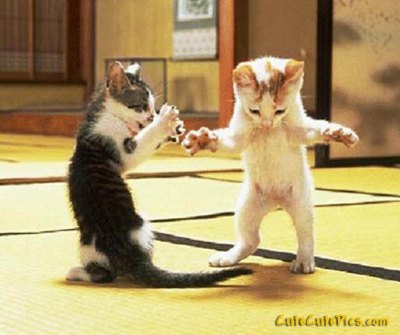 so cute i have never saw animals so cute!!!!!!!!!!!!!!!!!!!!!!!!!!!!! !